In virtually any industry or business there are chances for injury in some some way or another, however for some types of work, the chances are much greater than in others. 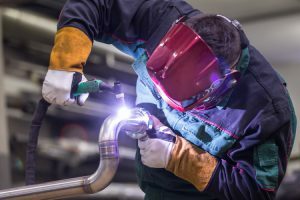 The automotive industry in particular poses a wide range of hazards stretching from flying particles to harmful airborne fumes, which is why employees need personal protective equipment (PPE) to keep themselves safe from harm. What PPE Does the Automotive Industry Need? There are countless types of PPE for different positions and industries, but when it comes to determining which PPE your auto repair and maintenance shop needs to provide for employees, this decision should be based on your business’s specific workplace hazards and protection needs. For body shops that do auto paint and collision repair for example, potentially dangerous airborne contaminants from paint jobs require employees to use equipment like respirators to protect their lungs. PPE is crucial for preventing one of your automotive shop’s team—your work family—from injury in the workplace. But this isn’t the only reason to place personal protective equipment high on your business’s list of priorities. Besides the fact that keeping your employees safe is the right thing to do, there are additional considerations to keep in mind like the Occupational Safety and Health Act (OSHA), which works to further reinforce the critical importance for ensuring the safety of employees. 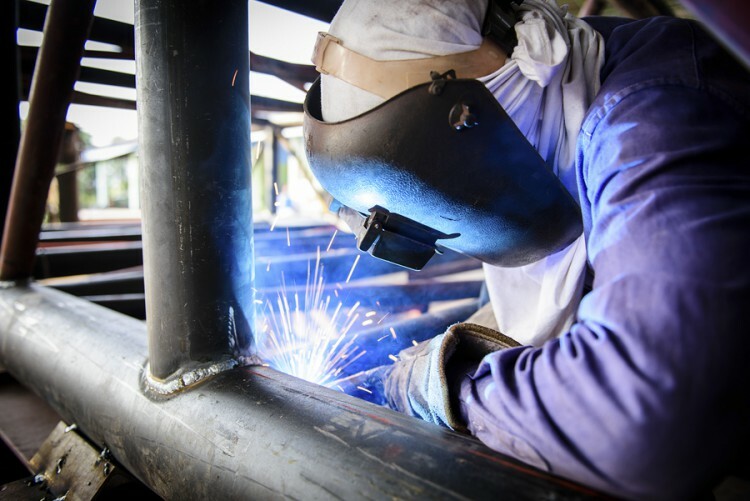 Failure to meet OSHA’s standards for PPE can come with fines that can go as high as $124,000 for each individual violation, leaving just one simple question to ask—are you willing to pay the steep price of foregoing PPE, or does the far more affordable cost of protecting your employees sound more appealing? Need PPE and Uniforms for Your Employees? Get Free Quotes on Uniforms Services from Uniform Nations Today! Keeping employees protected is crucially important not just for the wellbeing of employees, but also for the wellbeing of your business as a whole when you consider factors like OSHA fines or the liabilities and inefficiencies that come with employees being injured on the job. At Uniform Nations however, our nationwide network of uniform providers strive to connect automotive businesses and other industries with the uniforms services and equipment you need no matter your budget, schedule, or the hazards your employees need protection from. For more information on any of our available services or to begin comparing competing bids from local providers, simply fill out the form at the right of your screen or just give us a call at (866) 467-4178 to get free quotes on uniform services in your area today.